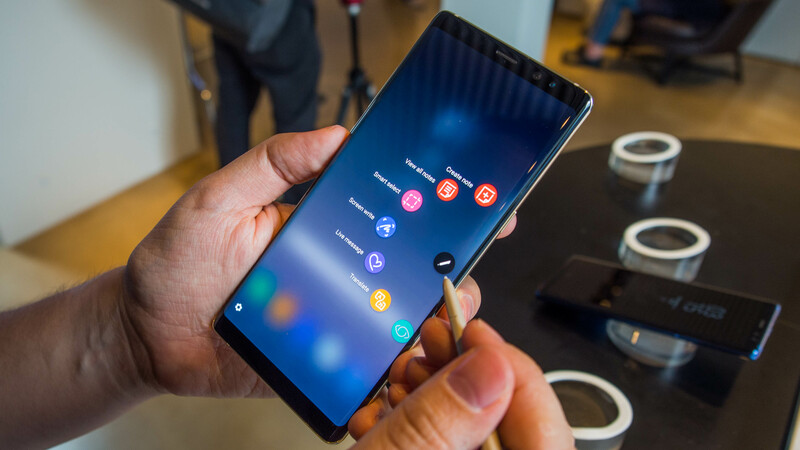 With Note 8 reaching to new heights of fame and fortune, the upcoming Samsung beast is expected to shatter all sales records of its predecessor. 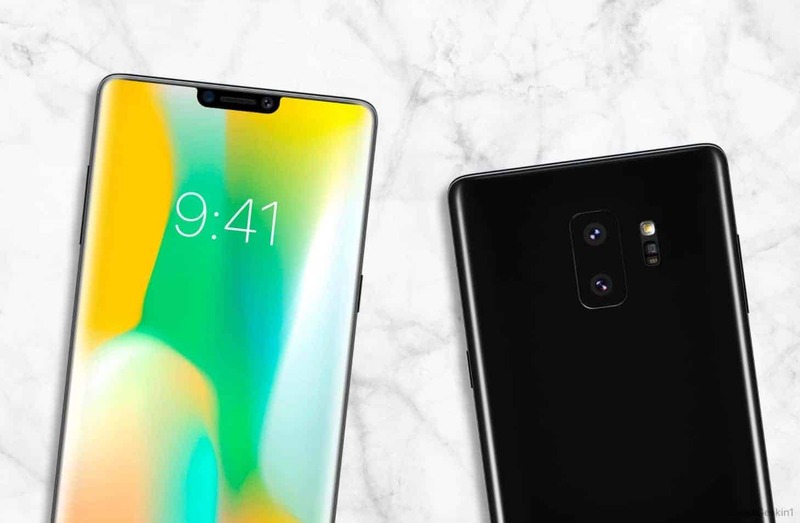 The rumors surrounding Samsung’s next big thing, Note 9’s launch has reached to a phenomenal popularity and the device has become one of the most anticipated smartphone ever. It wont take much longer and we will be holding the gorgeous Note 9 in our hands. With Note 8 reaching to new heights of fame and fortune, the upcoming Samsung beast is expected to shatter all sales records of its predecessor. With such expectations on the go, here are some rumors, leaks and confirmed news for the Samsung Galaxy Note 9. Hold your breaths a little more and you will be witnessing the launch of Note 9 on 9th August, 2018. Samsung has sent invites to its exciting unpacked event that aren’t denoted as launch events by Samsung. The event is to be kickstarted in New York. On its mobile twitter feed, Samsung posted a teaser of its much-cherished S Pen that become a strong sign of Note 9 being launched with a boom. 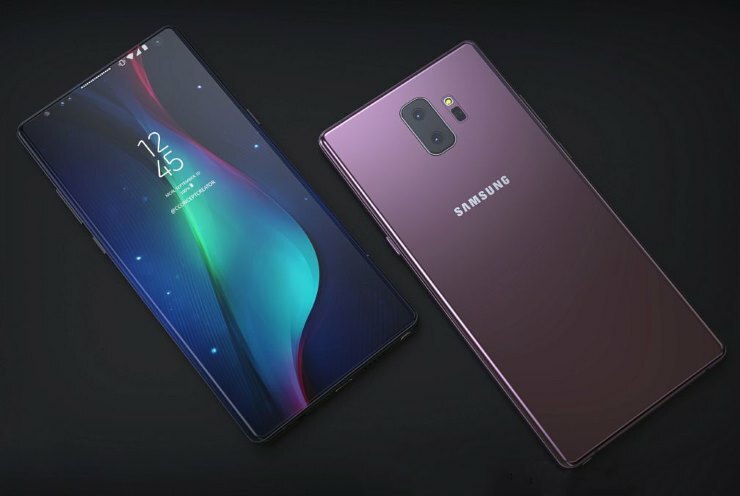 Featuring a beautiful build with glass and metal build fused with a dual edge design, a rear fingerprint sensor, and a dual rear-view camera, the device resembles with Galaxy S8 and S9 but the S Pen takes all the limelight away with making Note 9’s design much sleek and unique. Note 9 is most likely to feature the same glass front and rear, IP68 waterproof feature with an aluminium core, same as Note 8. The catch is – the device will be available in distinguished color tone and the shades would be brown, lavender, blue, black and grey. Moreover, slim bezels without the trending notch is expected too. According to an interview with Samsung’s top executives, we came to know that the smartphone giant is upgrading the S Pen and with S9 resembling with Note 9 so much, it has to be the S pen that would make the difference. With the S Pen showcased on the invite, it is indeed eagerly awaited accessory that Samsung Note 9 would boast. According to an FCC filing, it is confirmed that S Pen will include Bluetooth connectivity and with this news, it is hugely discussed that what would be the method to power the device. Will the power from display be enough for the S Pen or the device will features its own battery? Still, a mystery. Samsung’s display has always been the talk of the town because of its sharp screen and stunning performance. Previously, the Note series boasted a 5.7-inch display but with Note 8, things changed a bit with a broader size of 6.3-inches, a bit larger than the Galaxy S8+. Also, the changed included a new aspect ratio of 18:5:9 that was stretched from the previous 16:9. The display size of the Samsung Note 9 is expected to be the same without any major changes. Mobile HDR is rumored to be on board along with Super AMOLED panel for enriched and vibrant colors. 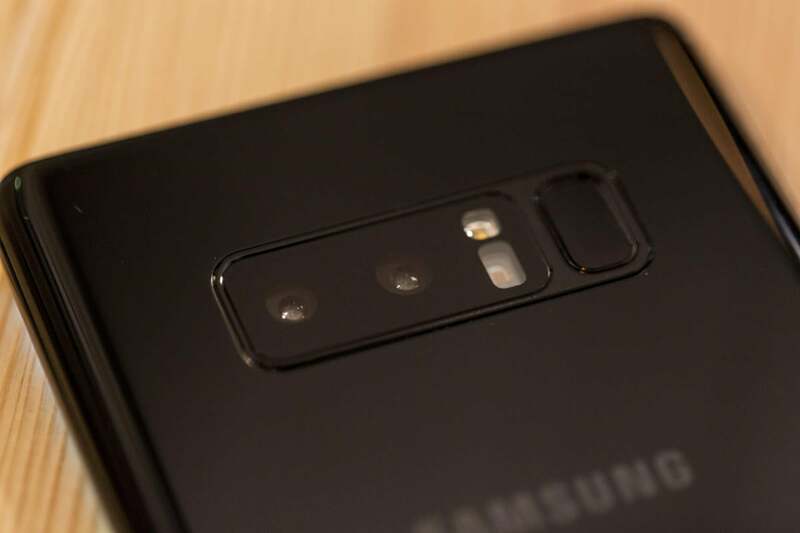 The resolution of the upcoming device has a possibility of an increase with a 4k resolution for the Note 9 but only time will prevail the exact visual display features. All the leaked renders confirm that the Samsung Note 9 will continue with two cameras. A dual camera setup is expected on the phone same on the format of Note 8 with one wide angle lens and the other being a telephoto lens. The variables are expected to be f/1.5 – f/2.4 aperture. Being a flagship device, Note 9 is most likely to boast extreme hardware specs with impeccable performance. The device could boast Qualcomm Snapdragon 845 processor with few models including Samsung Exynos in it. The predecessor of Note 9 had 6 GB of RAM and 64GB of internal storage so it is expected to the same at least with a microSD support on the go to expand the storage. Additionally, the famous leaker, twitter user Ice Universe spilled the beans by saying that the Note 9 will feature a 4,000mAh battery. If true, that would be a huge improvement of 700mAh more compared with the Note 8. 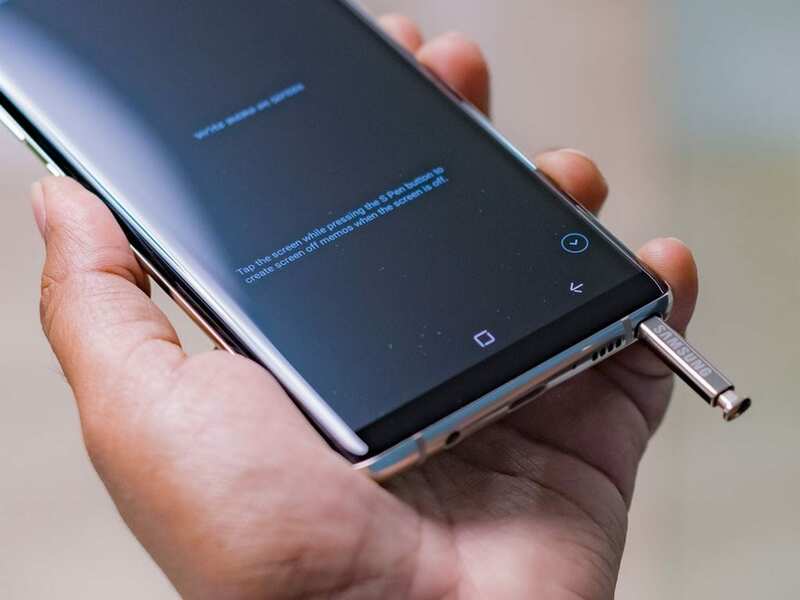 As far as charging is concerned, the Note 9 is expected to have USB Type-C charging along with the support of wireless and quick charging technology. 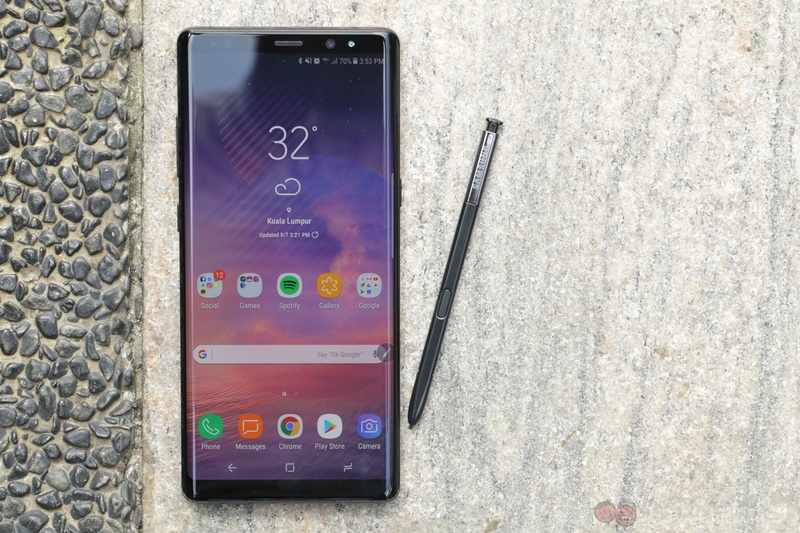 With Samsung’s TouchWiz software included, the Samsung Galaxy Note 9 is definitely to be launched on Android Oreo. The CEO of Samsung mobile DJ Koh confirmed including of Bixby – Samsung’s very own voice assistant in the Mobile World Congress 2018. Meanwhile, artificial intelligence is rumored to be a big part of the Note 9. Also, the upcoming flagship is expected to have improved processing for language along with better resistance for interfering noises. The Galaxy Note 9 is scheduled to be launched at August 9 and along with this much anticipated smartphone, Samsung will be revealing the Samsung Galaxy Watch. Previously, smartwatches made by the Korean tech giant weren’t branded in the name of Galaxy and since its confirmation, the watch is being waited by the masses anxiously. Another surprise is the Samsung launching its wireless charger Duo EP-N6100. The news was broken by a tech blogger, Roland Quandt who hails from Germany. The accessory will charge the Galaxy smartwatch and Note 9 simultaneously. 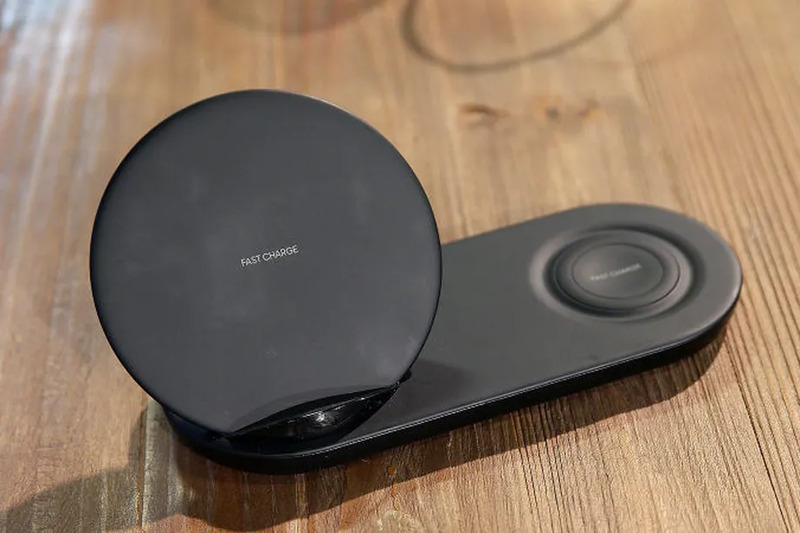 An image of its box was also shared by the blogger and with its launch, Samsung is all set to compete the Apple’s unreleased wireless charger, AirPower. The list of supported devices on the box clearly reveals the Galaxy smartwatch too. Further leaks revealed that the charger has a flat charger for the Galaxy smartwatch and a vertical holder for the upcoming Galaxy smartphone.